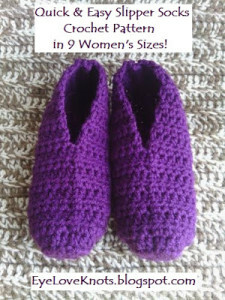 Keep your toes nice and cozy with these quick and easy slippers. 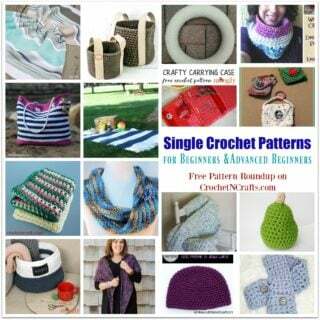 They are great for around the home or for snuggling by the warm fireplace. 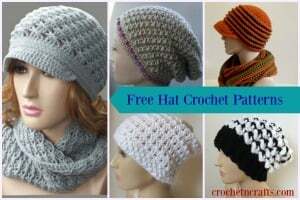 To crochet these you will need a worsted weight yarn and a J crochet hook. 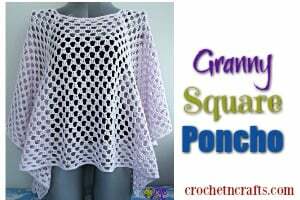 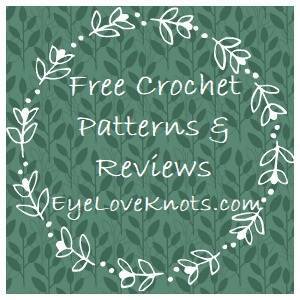 If you enjoyed this free crochet pattern you might also enjoy more designs by EyeLoveKnots.